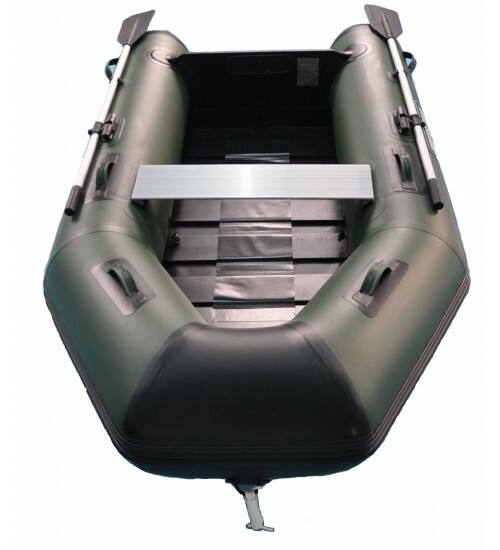 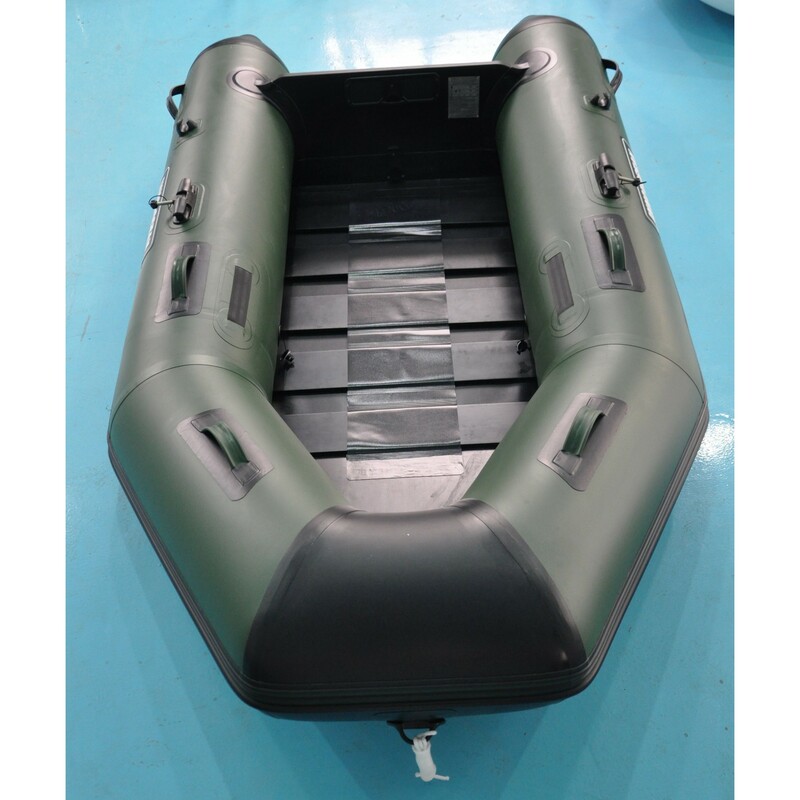 The light tender boat are designed with reinforced and stable construction, easy to handle and stow. 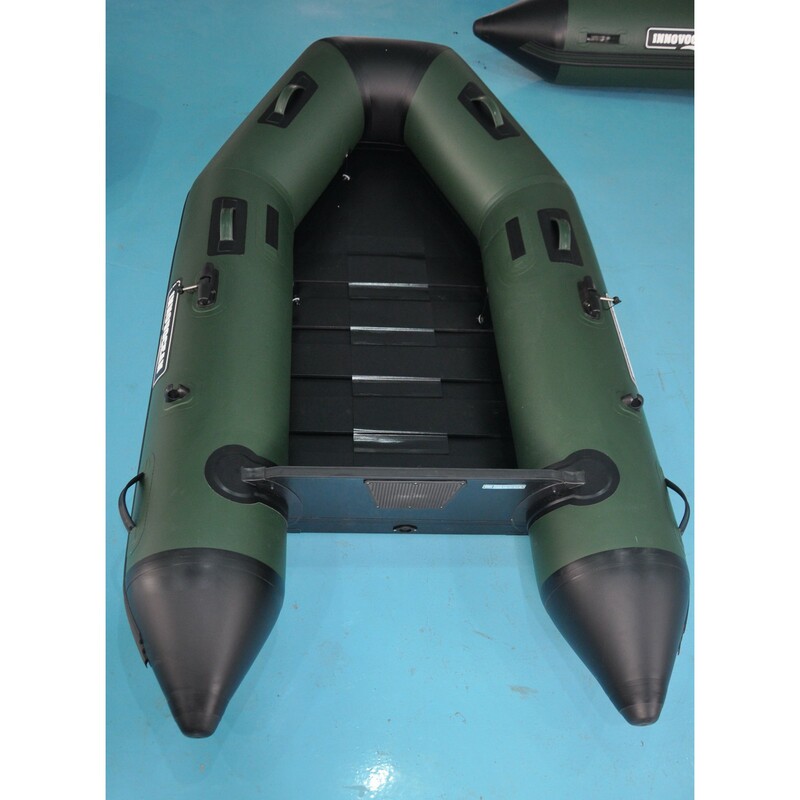 It is also good for water rafting and fishing on a lake. 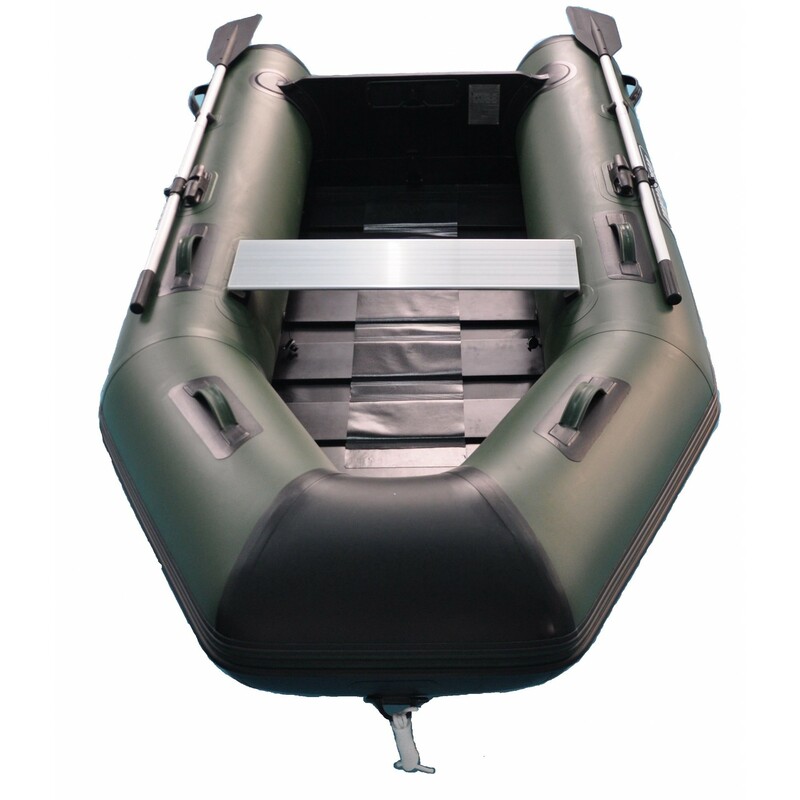 Copyright © 2019, Innovocean Marine Inc., All Rights Reserved.